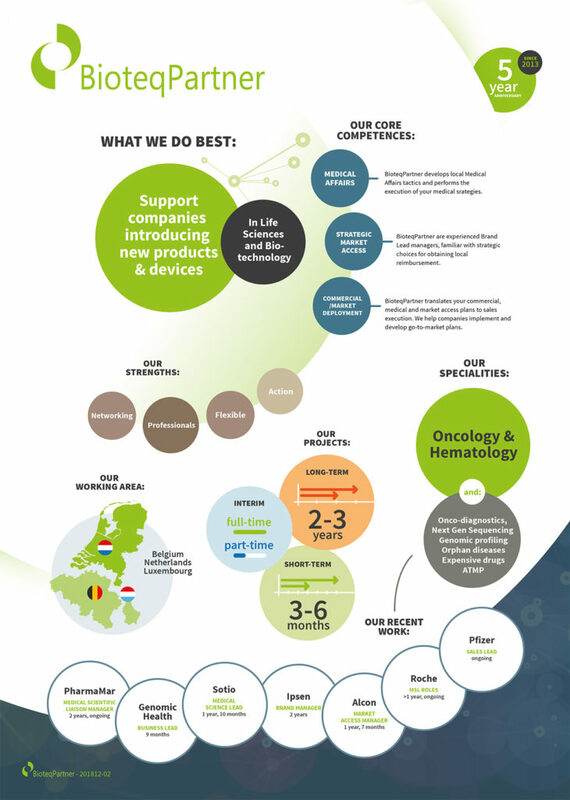 BioteqPartner is dedicated to make innovative therapies and services in the field of Life Sciences and Biotechnology available to the local markets of the Netherlands, Belgium and Luxembourg (BNLX). Our core competencies are to help companies with the introduction of new products and devices and serve as a local partner with Medical Affairs, Strategic Market Access and Commercial Deployment activities. We are able to provide partnership for distribution and warehousing. 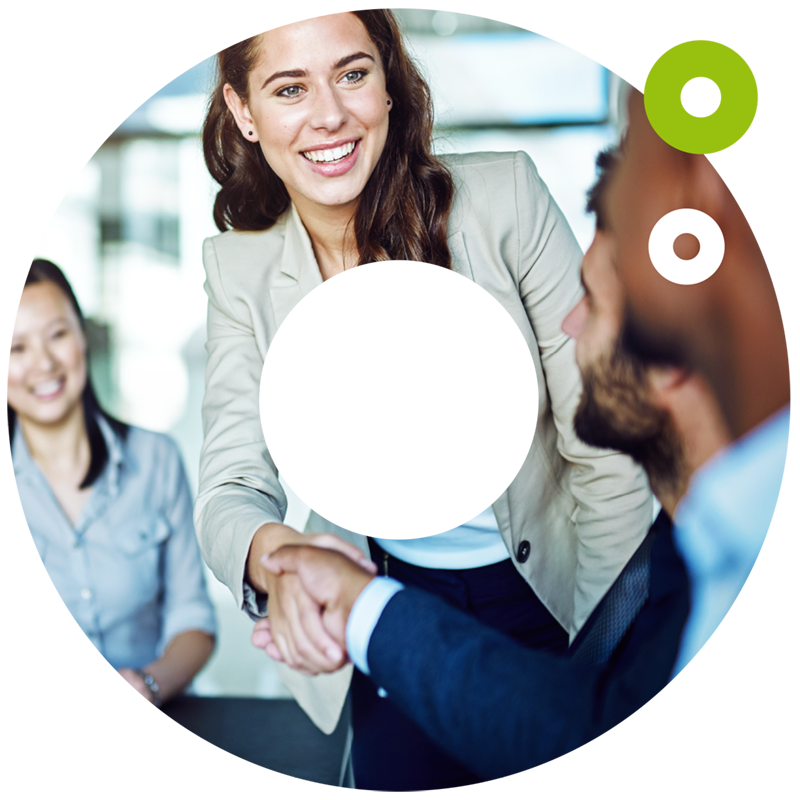 Over the past four years, BioteqPartner has evolved into a full-service partnership agency for the BNLX. 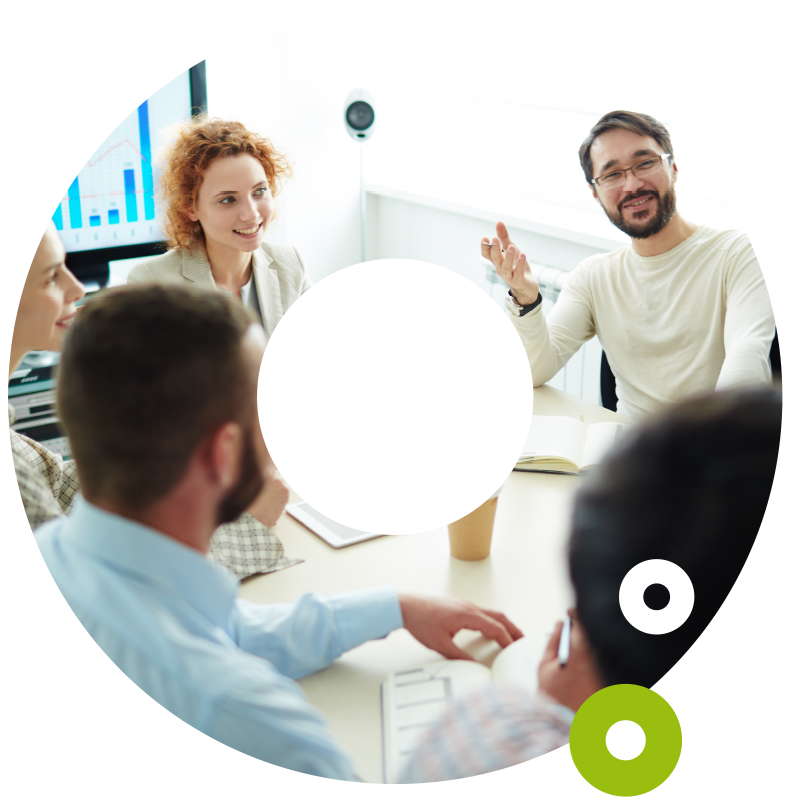 Our team can provide strategic advice as well as execute all implementation steps. Our strong network in the BNLX markets is comprised of direct access to governmental bodies, payers and local leading experts. In case where specialised expertise is necessary we make use of professional partners. When an EU approach is needed we use our EU collaboration network. Our services result in a solid foundation for Biotech companies, Life Science companies and entrepreneurs for commercializing their products and devices. Our team helps customers evolve from starting companies to successful local businesses that are capable to continue independently. Want a quick peek of what BioteqPartner does? Take a look at our infographic! Strategic Market Access is the cornerstone for a successful market introduction of products and devices. After obtaining an EMA label the meetings with the Dutch and Belgium authorities are crucial for obtaining local reimbursement, price and label. Since country specific Health Economics and Outcome Research (HEOR) patient data is business critical for succesful reimbursement, it is key to begin the collection proces in an early stage. BioteqPartner is experienced with this process and will help and advise you with the steps of product commercialization through the integration of Health Technology Assessment (HTA) and clinical data. Alternatively we can perform these steps for you. This is possible, because we are in contact with key decision makers at national Dutch payers and governmental bodies. We are experienced Brand Lead managers who are familiar with the strategic choices for obtaining local reimbursement. Feel free to contact us to get more insight into the possibilities within the BNLX market for your organisation. BioteqPartner has a large and strong network of clinical experts in the BNLX. With our 14 years of experience, collaborating with global HQ-teams, we can develop local Medical Affairs tactics as well as perform the execution. We can act as your local Medical Affairs team, or as your local management, when leading and executing medical strategies. BioteqPartner translates your Commercial, Medical and Market Access plans to sales execution. 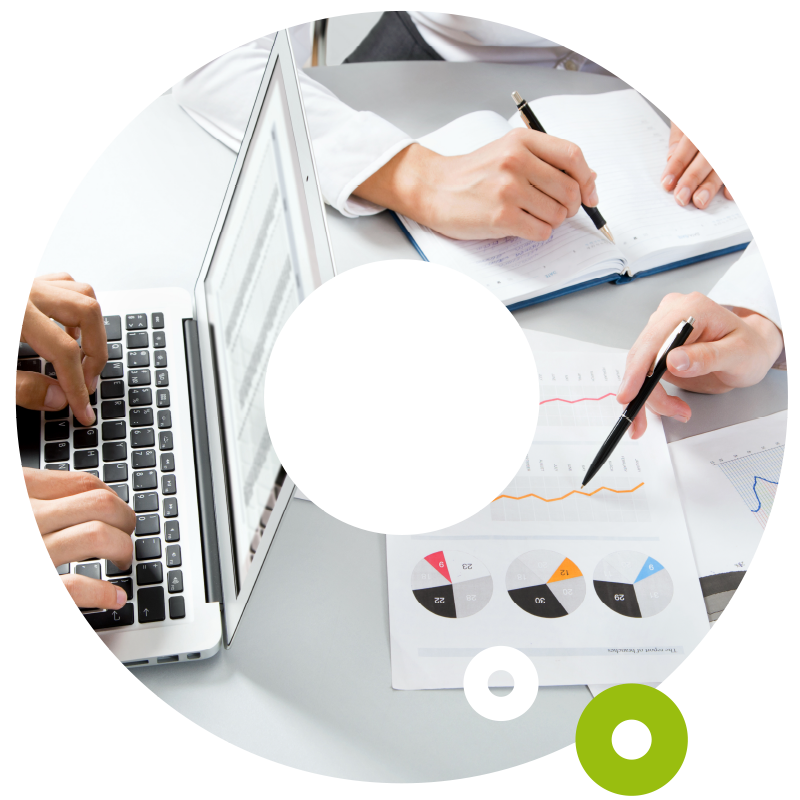 We help companies implement, develop and execute go-to-market plans. BioteqPartner consistancy builds the bridge between the company’s strategy and the local Therapeutic Area Experts (TAE) and authorities. The purpose is to obtain sales and to maximize the added value of your product. We can develop the local Commercial tactics as well as perform the execution ourselves. We can act as your local sales team, or as your local management, when leading and executing the commercial strategy. BioteqPartner and our partners are experts in our respective fields and therefore are able to act as your local expert in the field. We are able to perform all the Commercial/Market Deployment tasks within the BNLX. We are committed to ensure that our clients get their vital products and devices to treatment facilities on time and within the appropriate cold chain requirements. BioteqPartner provides cost efficient product storage and distribution services within the BNLX region. We are always open for exchanging thoughts and give you guidance in the strategic options. Our core competencies are in the fields of Medical Affairs, Strategic Market Access and Commercial Deployment. 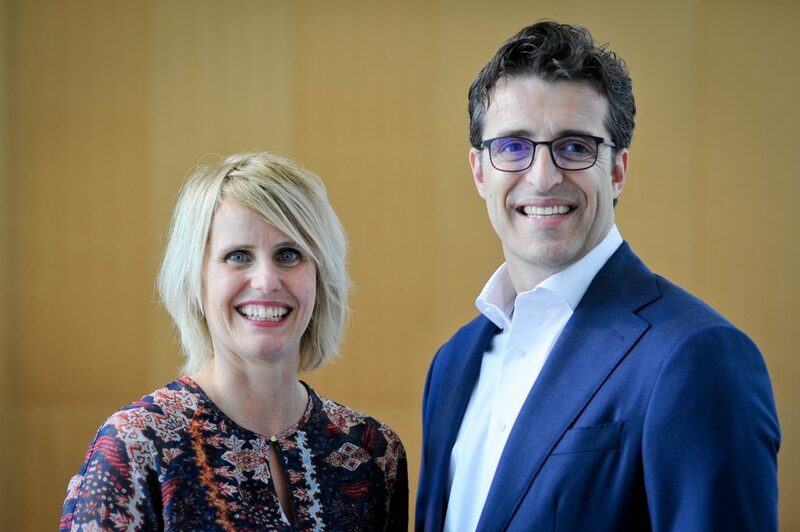 © BioteqPartner BV | 2018 | The contents of the website of BioteqPartner bv has been written with the greatest possible care. However, we cannot guarantee the accuracy or completeness of the information. The content of our website therefore is not legally binding. BioteqPartner accepts no liability which might arise from the content of its websites.